New Ported games for Android 5.2. Download games for 5.2 platform version free. Here you will find the latest Ported Android games for Android 5.2. You can download any and play free! 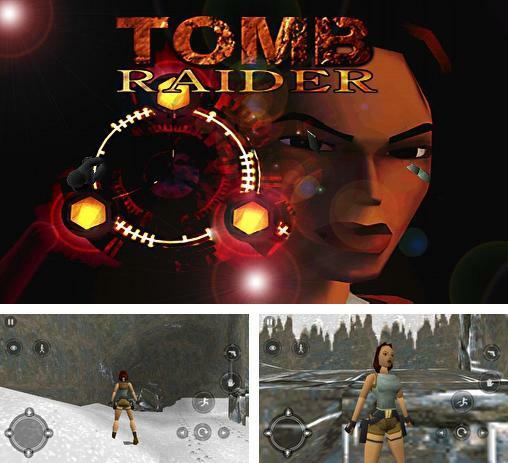 Tomb raider 1 - take Lara Croft through many dangreous adventures in different corners of the globe. Fight against enemies and avoid traps. 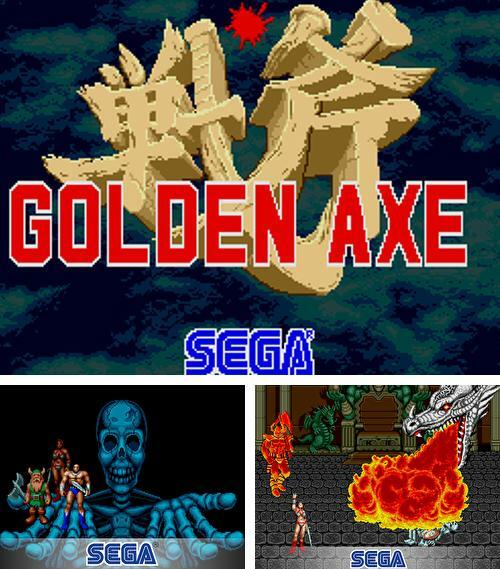 Golden axe - challenge a sinister tyrant, crush his army of numerous henchmen, fight against powerful bosses and defeat the main villain in his own castle. 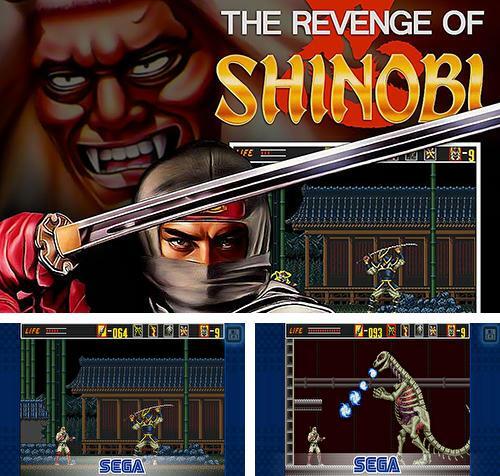 The revenge of shinobi - take a brave shinobi through many battles in different corners of the world. Help the hero crush a criminal syndicate. 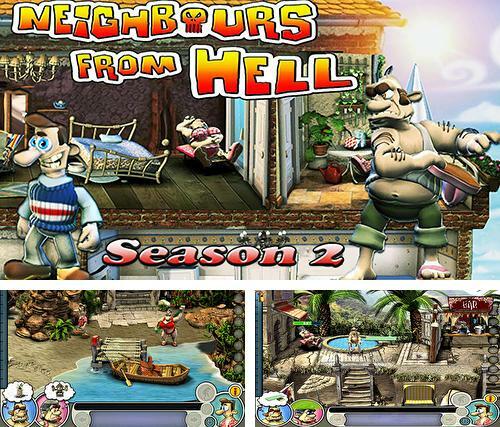 Neighbours from hell: Season 2 - help the hero turn the rest of his annoying neighbors into hell. Apply imagination and logic, play tricks on them. 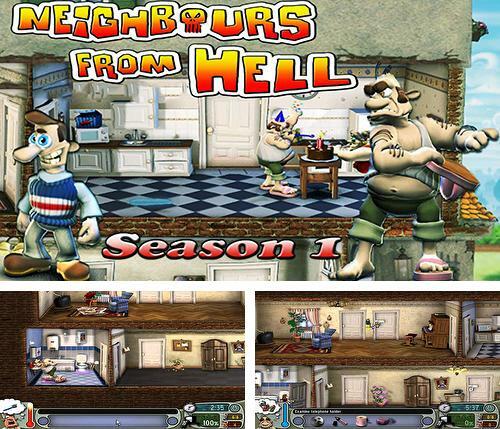 Neighbours from hell: Season 1 - make annoying neighbors get out of your district. Play tricks on them and make traps to scare the neighbors. 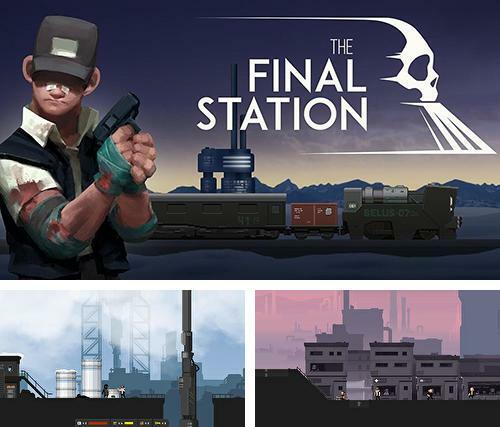 The final station - drive the last train across a postapocalypse world. Stop at the stations, fight against zombies, guard passengers. 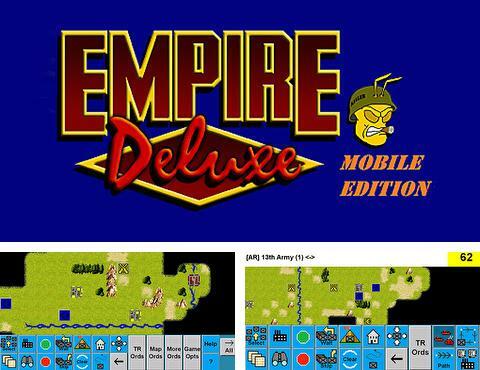 Empire deluxe mobile edition - explore endless locations of the world. Seize and craft cities. Expand your empire and fight against enemies. Vive le roi - get through the twisted levels and don't be noticed by watchful guards, use various objects and rescue the king of France from death. 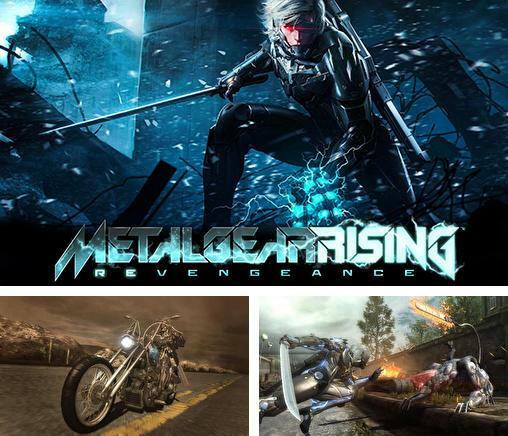 Metal gear rising: Revengeance - help the hero fight against cyborgs, fighting robots and other high technology enemies. 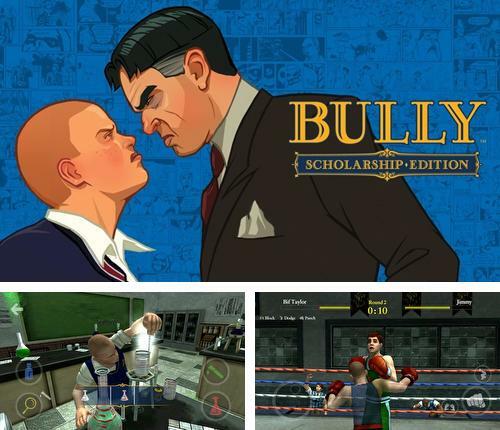 Bully: Anniversary edition - help a teenager find his place among the students of Bullworth Academy. Attend classes, take part in fights, vandalize and so on. Download Ported games for Android 5.2 free. If your phone or tablet supports this version then games on this page will run without any problems. Great variety of free Android games with the tag Ported are added every day.